– Add an option for automatically creating shortcut of new installed apps. 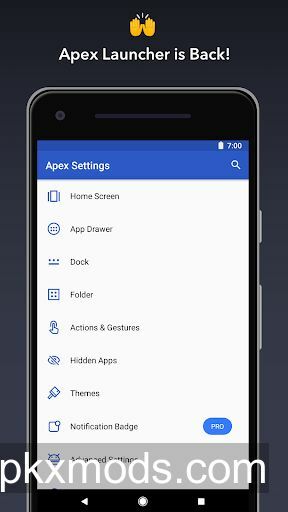 – Fix the bug that can not hide apps from home screen. – Fix the bug of backup and restore.